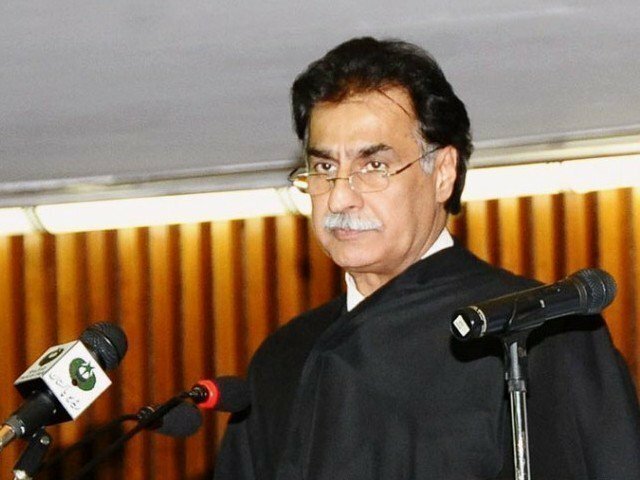 LAHORE: Former speaker of National Assembly, Ayaz Sadiq, has alleged the NA-129 Lahore RO of favoritism towards PTI. He has demanded removal of the returning officer for fair and transparent electoral process. Former speaker National Assembly, Ayaz Sadiq has sent letter to ECP demanding removal of NA-129 Lahore RO. In the letter he has accused the RO Ghulam Murtaza Uppal of showing favoritism towards PTI. NA-129 Lahore is the hometown constituency of the PML-N leader Sadiq and he has filled his nomination from there. The former speaker stated in his letter to ECP, that the RO summoned Sadiq personally for scrutiny of his papers. He said that the PTI leader Aleem Khan was excused but after PML-N protested the move the RO called him for scrutiny. Sadiq also alleged that when PTI leader Aleem Khan was summoned he was let go without any questioning. While Sadiq said he was asked offensive questions regarding his personal trips abroad and work done in constituency. The PML-N leader claimed this was pre-poll rigging and the removal of the RO was necessary for fair and transparent polls. He added that the party would not accept the RO’s decision on who won the election during polling day.